Three adjectives that describe you: Passionate, smart, and sincere. Favorite activities: Playing basketball, wakeboarding, paddle boarding, painting, singing, and playing guitar. My life's motto is... Live with urgency. 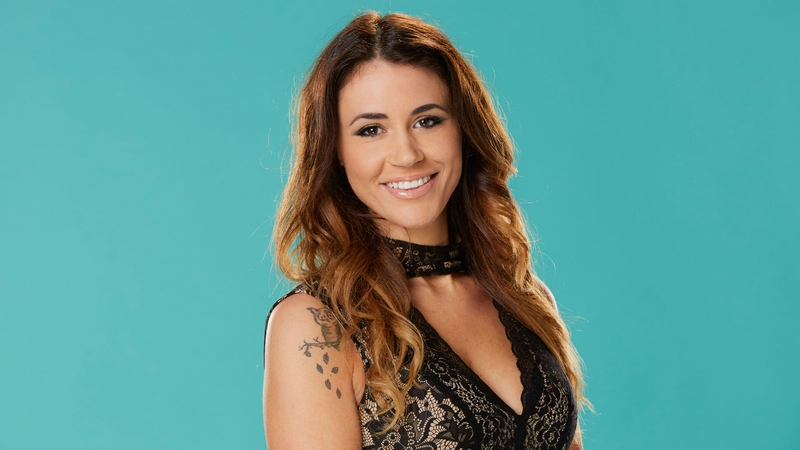 Watch Tiffany Rousso's first on-camera interview before she enters the Big Brother 18 house! Read Tiffany Rousso's full bio.